The winter women’s hats with a very long and drawn back neck flap and a knob on top. 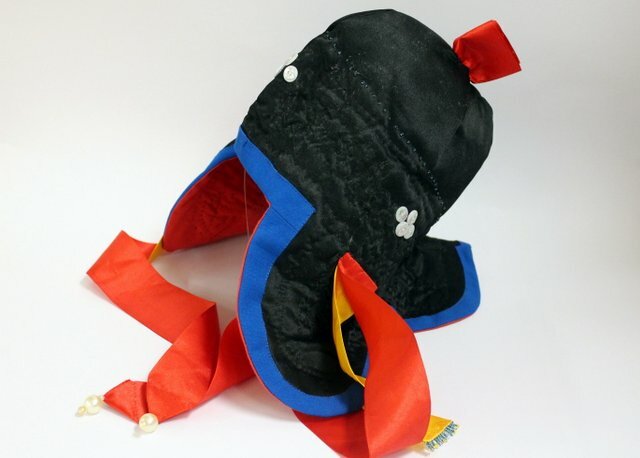 This traditional hat clearly echoes the influence of traditional winter hats of the inhabitants of East Asia. However, since the late 19th century the Nanai apun is gradually replaced with a kerchief worn in the Russian style. 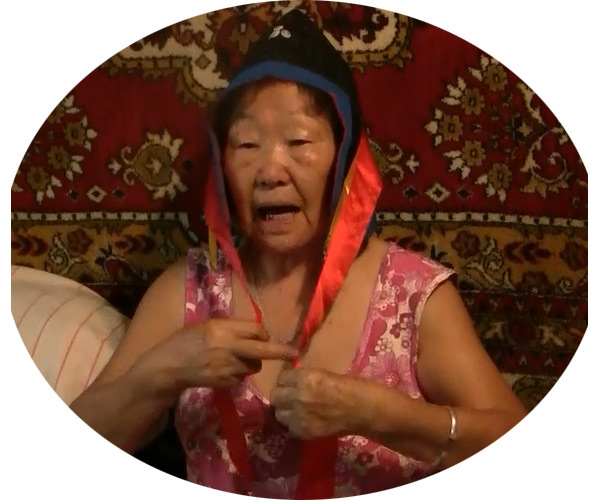 Meanhile, the local older craftswomen still sew traditional headdresses.